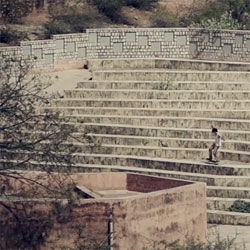 Beautiful film for Indian made Oxelo skateboards. More on Oxelo skateboards. Film created by Studio Ores and Guilhem Machenaud.